The extent of Gardiner's repertoire is illustrated in the extensive catalogue of award-winning recordings with his own ensembles and leading orchestras including the Vienna Philharmonic on major labels (including Decca, Philips, Erato and 30 recordings for Deutsche Grammophon), as wide-ranging as Mozart, Schumann, Berlioz, Elgar and Kurt Weill, in addition to works by Renaissance and Baroque composers. Since 2005 the Monteverdi Choir and Orchestras have recorded on their independent label, Soli Deo Gloria, established to release the live recordings made during Gardiner's Bach Cantata Pilgrimage in 2000, for which he received Gramophone's 2011 Special Achievement Award and a Diapason d'or de l'année 2012. His many recording accolades include two GRAMMY awards and he has received more Gramophone Awards than any other living artist. Gardiner's long relationship with the LSO has led to complete symphony cycles and numerous recordings on LSO Live, most recently of Mendelssohn and Schumann, which continues this season. Other guest conducting highlights this season include the Symphonieorchester des Bayerischen Rundfunks, Royal Concertgebouw Orchestra, Orchestra dell'Accademia Nazionale di Santa Cecilia. He returned in 2016 to the Berliner Philharmoniker for semi-staged performances of Stravinsky Oedipus Rex. 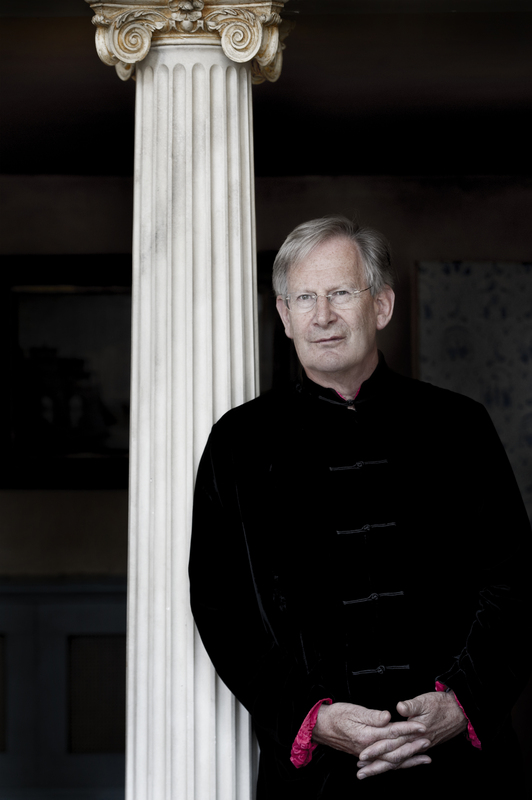 Gardiner and the Monteverdi Choir and Orchestras perform regularly at the world's major venues and festivals, including Salzburg, Berlin and Lucerne festivals, Lincoln Center and the BBC Proms where Gardiner has performed over 60 times since his debut in 1968. In 2017 they celebrated the 450th anniversary of the birth of Monteverdi, for which they were awarded the RPS Music Award and Gardiner named Conductor of the Year at the Opernwelt Awards. This season they bring Berlioz programmes to Carnegie Hall, the BBC Proms, Concertgebouw Amsterdam and Elbphilharmonie Hamburg, and tour Europe's major concert halls with Verdi Requiem and Handel Semele, including performances at Teatro alla Scala and Vienna Musikverein. 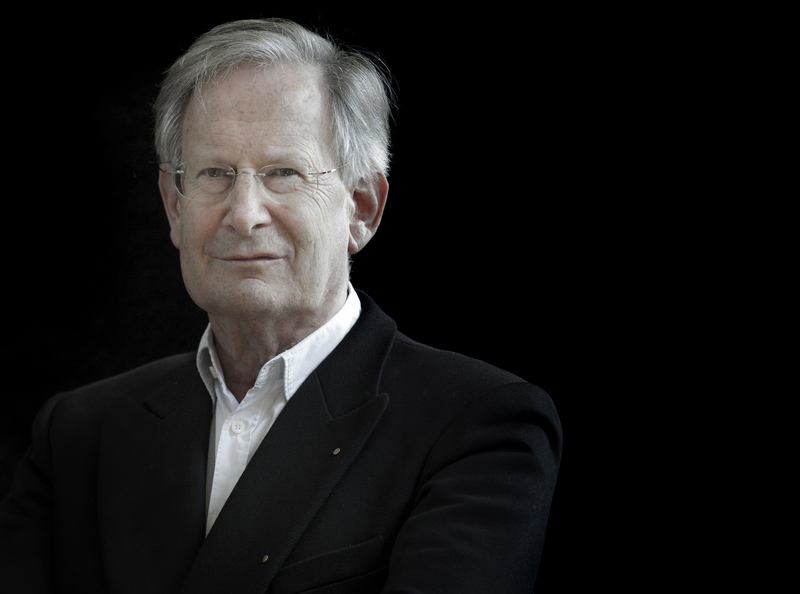 Gardiner has conducted opera at the Wiener Staatsoper, Teatro alla Scala, Milan, Opéra national de Paris and Royal Opera House, Covent Garden, where he has appeared regularly since his debut in 1973 and returns this season for Mozart Le Nozze di Figaro. From 1983 to 1988 he was artistic director of Opéra de Lyon, where he founded its new orchestra. Gardiner's book, Music in the Castle of Heaven: A Portrait of Johann Sebastian Bach, was published in October 2013 by Allen Lane, leading to the Prix des Muses award (Singer-Polignac). In 2014 Gardiner became the first ever President of the Bach-Archiv Leipzig. 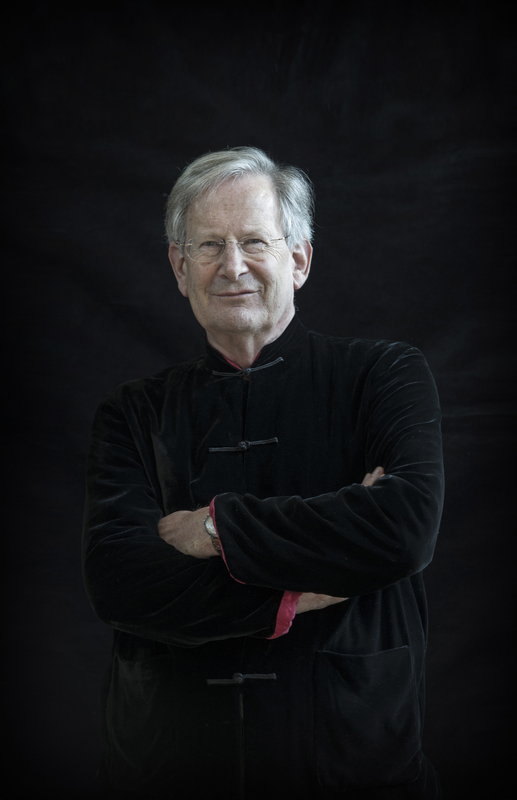 Among numerous awards in recognition of his work, Sir John Eliot Gardiner holds honorary doctorates from the Royal College of Music, New England Conservatory of Music, the universities of Lyon, Cremona, St Andrews and King’s College, Cambridge where he himself studied and is now an Honorary Fellow; he is also an Honorary Fellow of King's College, London and the British Academy, and an Honorary Member of the Royal Academy of Music, who awarded him their prestigious Bach Prize in 2008; he became the inaugural Christoph Wolff Distinguished Visiting Scholar at Harvard University in 2014/15 and was awarded the Concertgebouw Prize in January 2016. Gardiner was made Chevalier de la Légion d'honneur in 2011 and was given the Order of Merit of the Federal Republic of Germany in 2005. In the UK, he was made a Commander of the British Empire in 1990 and awarded a knighthood for his services to music in the 1998 Queen’s Birthday Honours List. 2018-19 / 661 words. Not to be altered without permission. To anyone who has been unfamiliar with Monteverdi until now, this trilogy should be heard. It will open up a whole new world. It was Gardiner’s own galvanising approach that mattered most. A score sometimes dismissed as diffuse and uneven suddenly seemed like one of the mightiest cornerstones of romanticism. It was the consistent suavity of the LSO’s playing under Gardiner’s baton that impressed most of all … the winds were outstanding in Mendelssohn’s shimmering score … such a lovingly attentive performance.